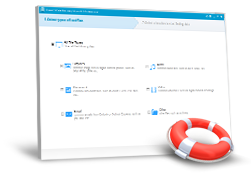 EaseUS Deleted file Recovery Software - Recover Deleted Files Easily and Quickly. 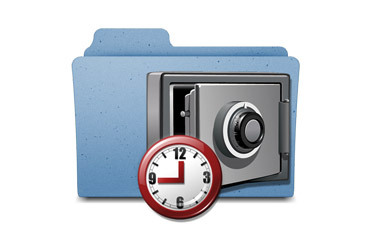 Quickly recover deleted, formatted or lost files. Support to recover lost data from PC, laptop, digital devices, server and storage media. Recover data from deleted or lost partition, raw drive etc. Easy-to-use and 100% safe & clean. EaseUS deleted file recovery software - Data Recovery Wizard Free is the best file recovery freeware. It enables you to recover deleted files from PC, laptop, server, digital devices and storage media due to deleting, formatting, partition loss or other unknown reasons. Deleting files by right-clicking menu or just pressing ‘Delete’ button. File loss due to ‘Shift+Del’ without backup. EaseUS Data Recovery Wizard Free Edition is a free and easy-to-use deleted file recovery software that allows you to free recover 2GB deleted files. What's more, it can recover lost files due to diverse reasons with original file names and storage paths. 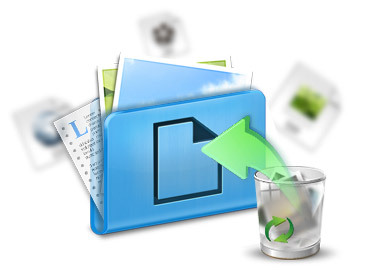 Not only recover deleted files, but also recover formatted, inaccessible or lost files. 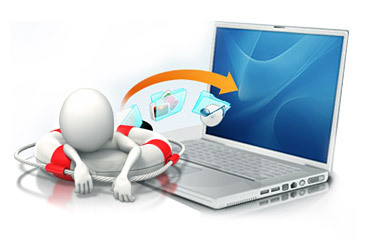 Support to recover lost data from PC, laptop, server, digital devices, storage media, lost partition etc. Recover deleted files within 3 steps as easy as 1-2-3. 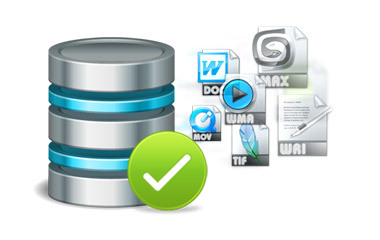 100% safe and clean deleted file recovery software. Copyright © 2005-2015 CHENGDU Yiwo® Tech Development Co., Ltd. ALL RIGHTS RESERVED.